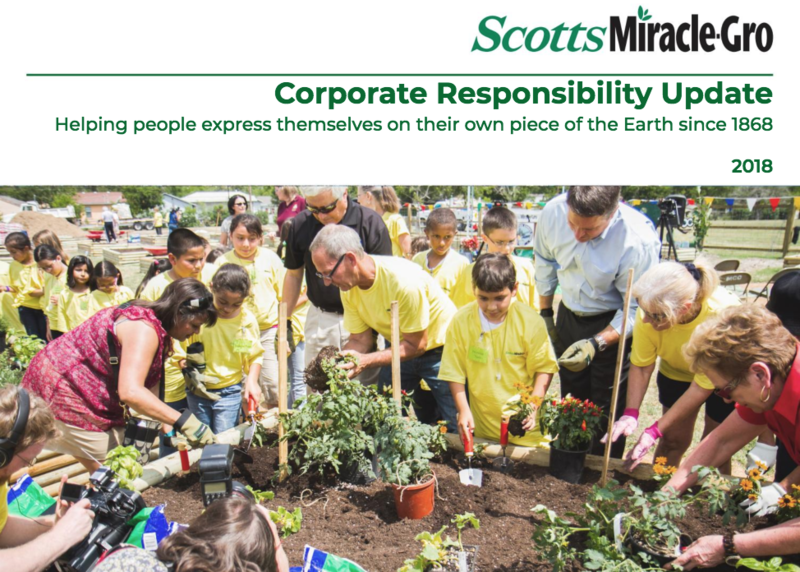 ScottsMiracle-Gro has been helping people express themselves on their own piece of the Earth since 1868. We invest in our associates, communities and operations to ensure we leave our piece of the Earth better than we found it. 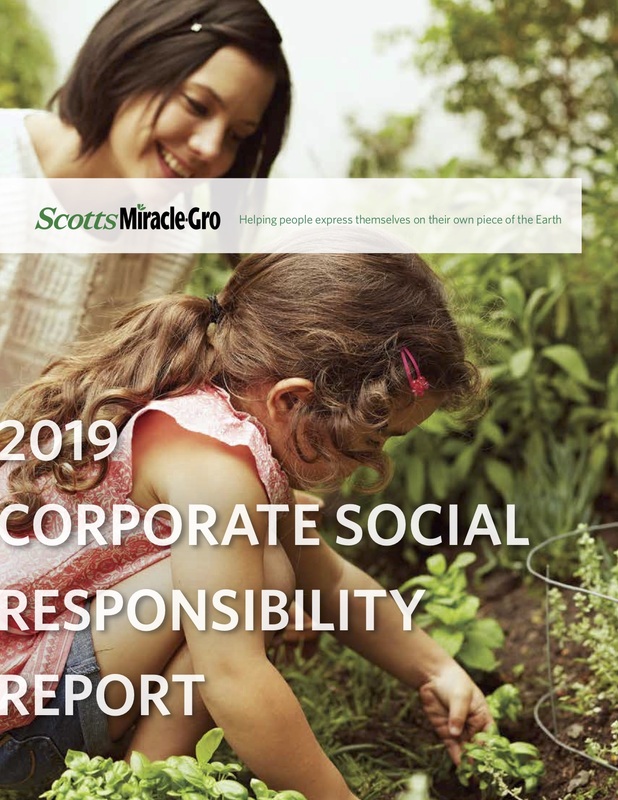 The Scotts Miracle-Gro Foundation is a 501(c)(3) non-profit organization with a mission to inspire, connect and cultivate communities of purpose in the areas of environmental improvement, youth empowerment, and community gardens and greenspaces. 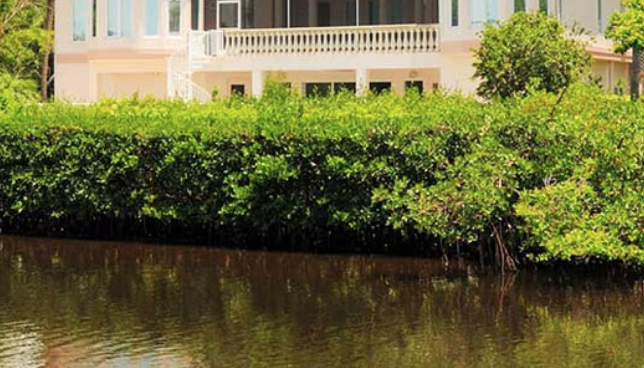 The Foundation carries out its mission by funding qualifying charitable entities that support its core initiatives in the form of grants, endowments, and multi-year capital gifts. The Foundation is deeply rooted in preserving our planet, empowering the next generation, and helping create healthier communities. For more information, visit our website.